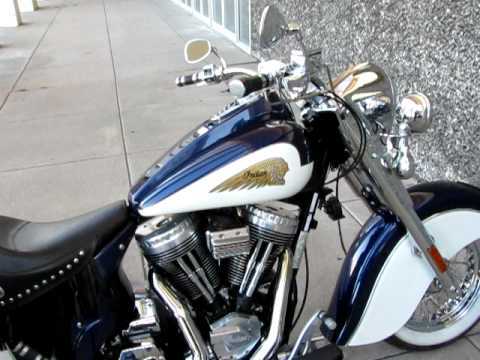 Here is a look at the 2012 Indian Motorcycles. They look great, and they're BIG bikes! Indian Motorcycle Company has a big truck full of good stuff, and they were showing off all of their newest models, based on the 105 cubic inch PowerPlus engine.